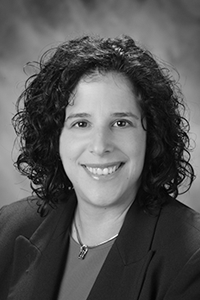 Dr. Marjorie Alpert is a board-certified pediatrician who received her medical degree at the University of California, San Diego School of Medicine and completed her pediatric training at Kaiser Foundation Hospital in Los Angeles. Dr. Alpert enjoys caring for children of all ages. Her special interests include the care and management of children with asthma and allergies.